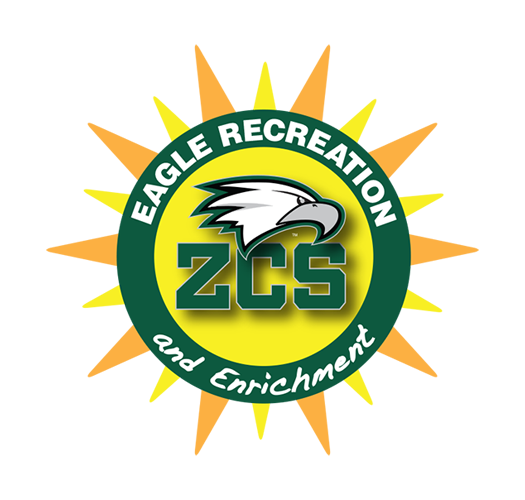 Zionsville Community Schools offers enrichment classes and sports camps for our students in elementary, middle, and high schools. We also offer some courses for adults. These classes and camps are created, proposed and taught by our faculty and staff. We also offer other programs from outside professionals who can offer a unique course for students. 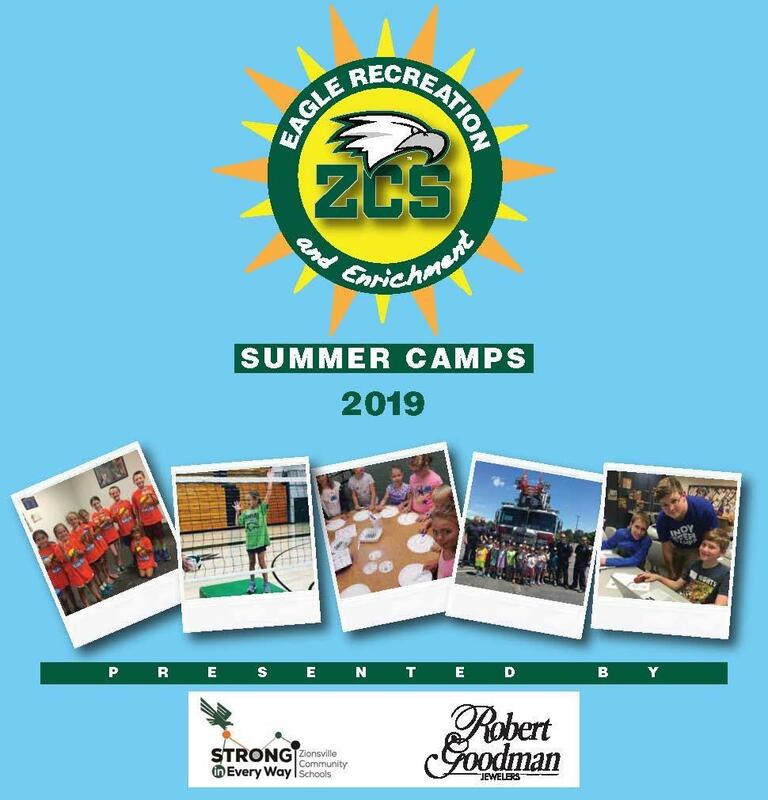 During the school year, these courses are offered at many locations within ZCS facilities.